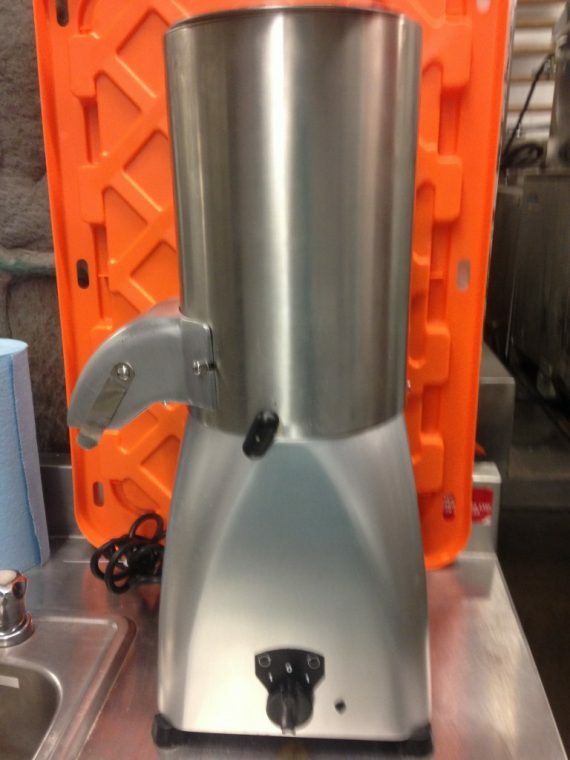 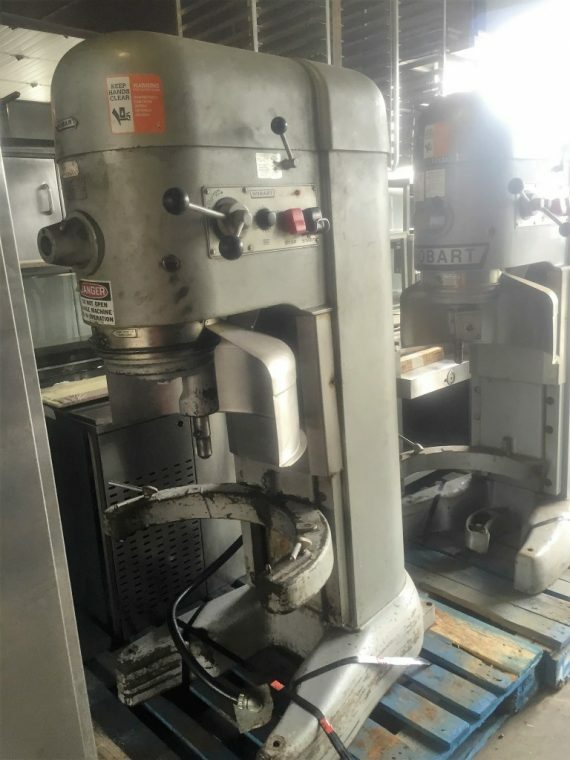 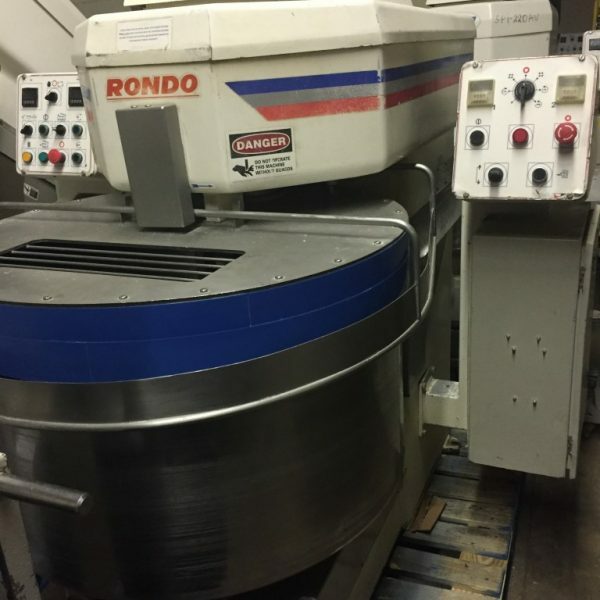 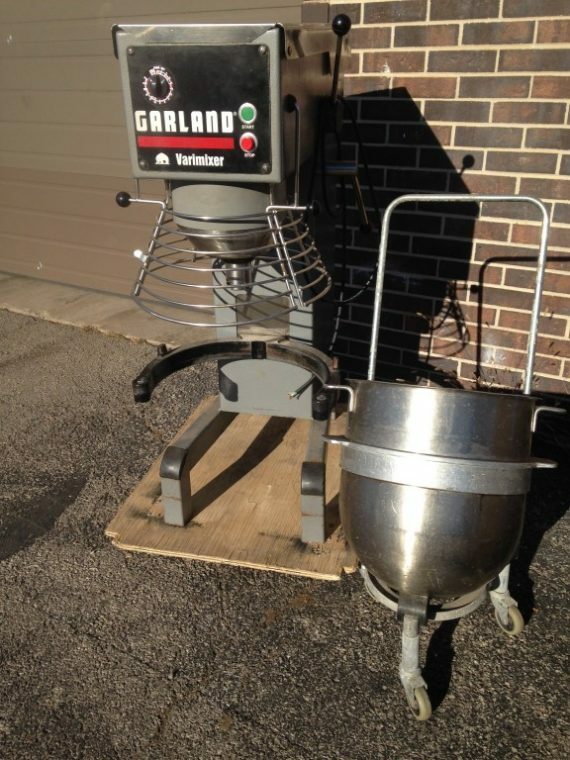 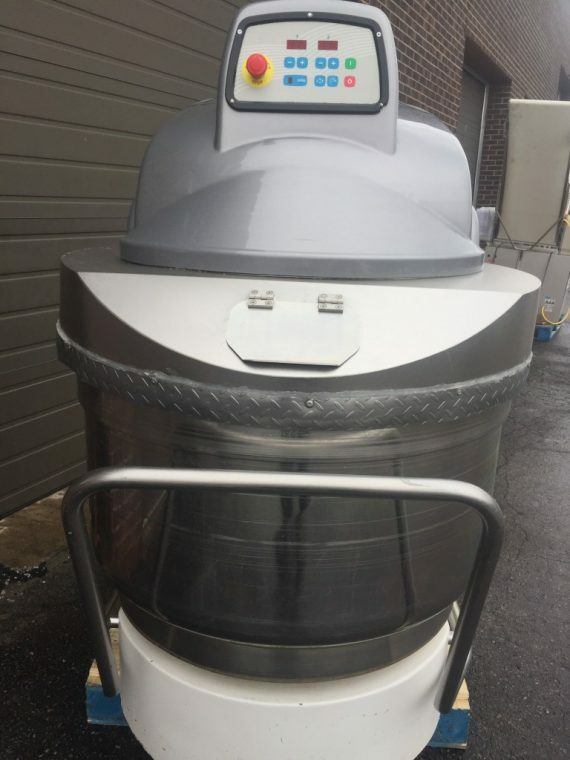 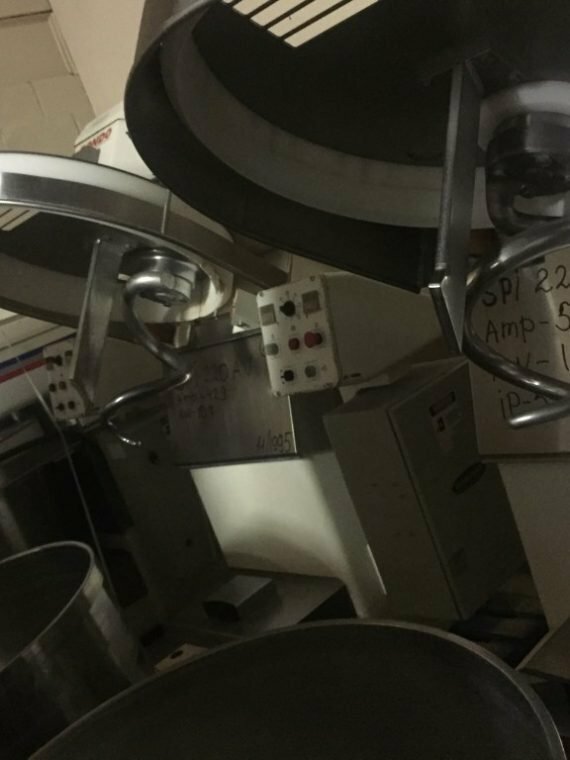 Not only are the ‘nV” models ideal for food service applications because of their unique and convenient tool-quick-exchange capability (spiral, batter beater, and whip), make them very useful and practical multi-purpose machines.
. 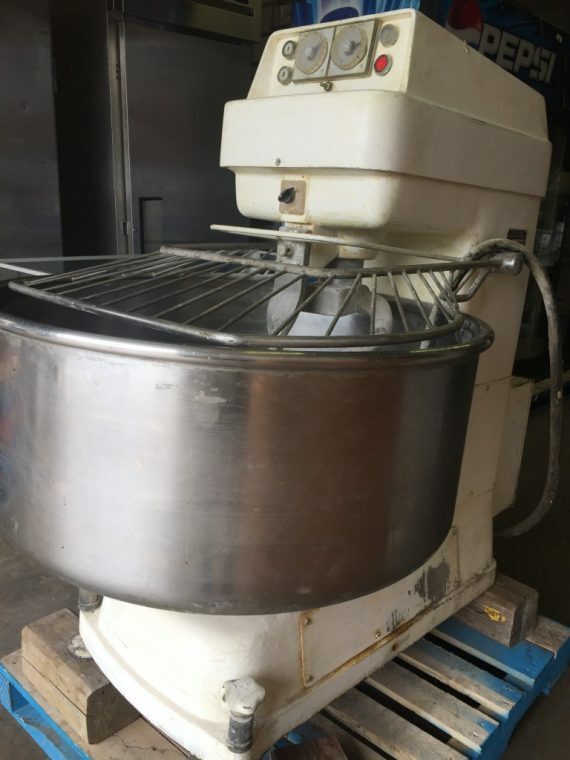 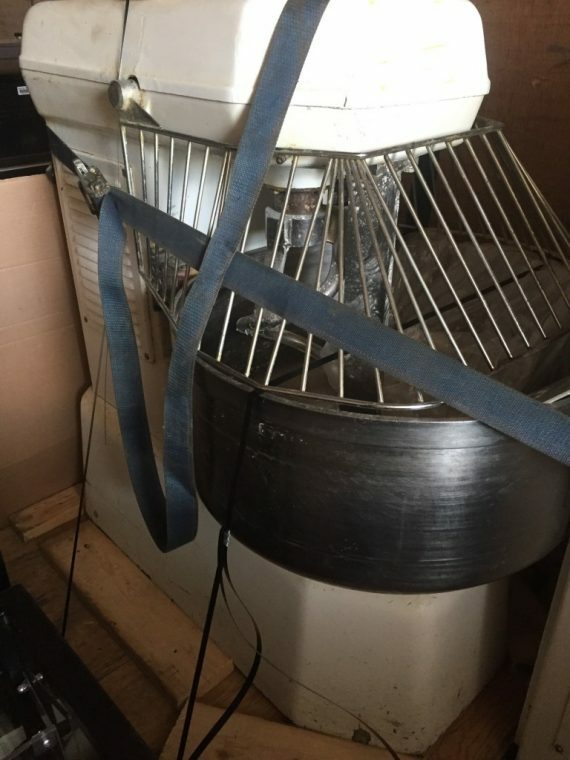 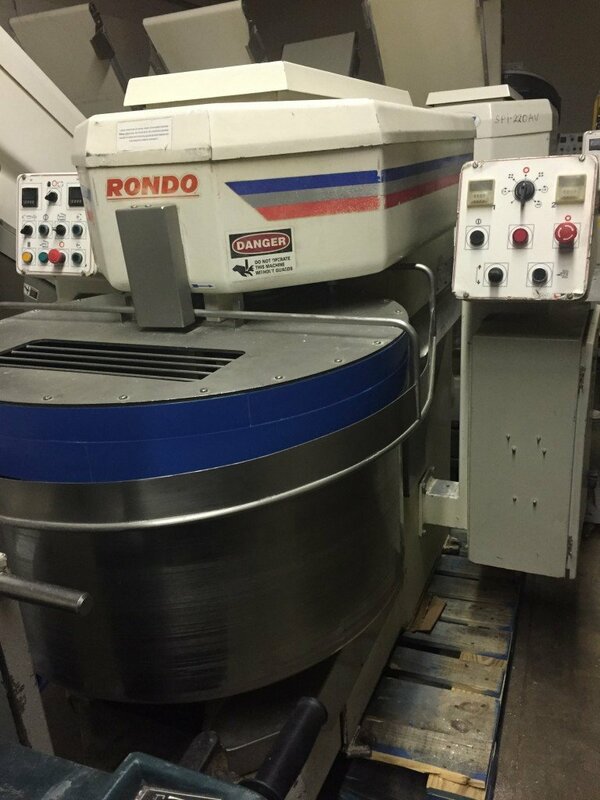 Many wholesale bakeries, with applications for pizza dough or bread and roll doughs, pastry doughs or batters, are very satisfied users of this mixer.